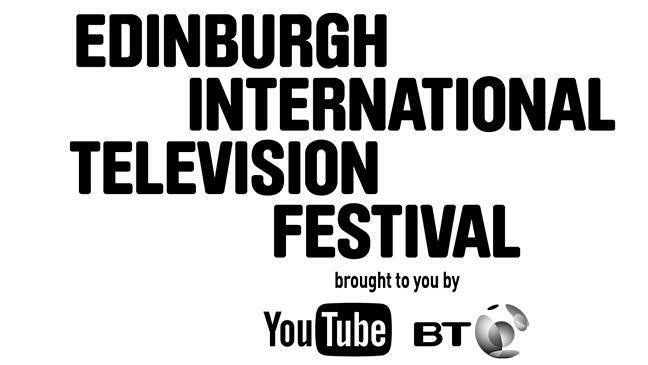 The UK’s most prestigious TV industry event, The Edinburgh International Television Festival, announces that submissions for its hugely popular Talent Schemes programmes are now open for 2017. The charitable organisation, whose mission is to identify and nurture the next generation of talent from all backgrounds runs The Network and Ones to Watch, the industry’s most respected training programmes. Running concurrently every year, the schemes help talent from a diverse range of backgrounds across the UK kick-start their careers in the TV industry. The Network was set up in 1991 to give talent with little or no experience their vital first step on the TV ladder. Designed for those who want to work behind the camera, places are highly coveted with 60 hopefuls accepted onto the scheme every year. Successful applicants benefit from a four-day course that takes place alongside the world-famous TV Festival in August. This is followed by 12 months of mentoring and paid work placements with some of the TV industry’s most prestigious companies. Ones to Watch (OTW), founded in 1994, is aimed at those who already have three or more years’ experience in TV and are looking to make the next big step in their career. With only 30 places available on this course, only the most impressive entrants are selected. Candidates are drawn from all areas of the TV industry – from assistant producers to directors, writers to marketers, schedulers, business and legal. Graduates of OTW will gain access to a series of exclusive workshops and masterclasses, led in previous years by prominent industry executives and creatives including Jay Hunt, Charlotte Moore, Vince Gilligan and Vinay Patel. OTW participants will also be showcased to over 2000 delegates at the TV Festival and will receive 12 months of training and development from the best in the business. Places on both schemes are awarded after an online application process and those shortlisted will be invited to take part in a series of assessment days across the UK. The Talent Schemes are free to enter and participate in and have a long history of finding and nurturing future talent and leaders. They have kick-started the careers of those who have gone on to become heads of production companies, channel controllers, award-winning director and writers, including Fiona Campbell (Controller, BBCNews, Mobile & Online), Laura Mansfield (Managing Director, Outline Productions/PACT Chair), Cameron Roach (Commissioning Editor, Sky Drama) and Rajiv Nathwani (Social Media Manager, Netflix). Applications can be submitted via the website and are open until 28th April at 11pm. All applicants must be over 18. Shortlisted applicants will be notified in May.